Unique lot for sale at Coolfont Mountainside Association. 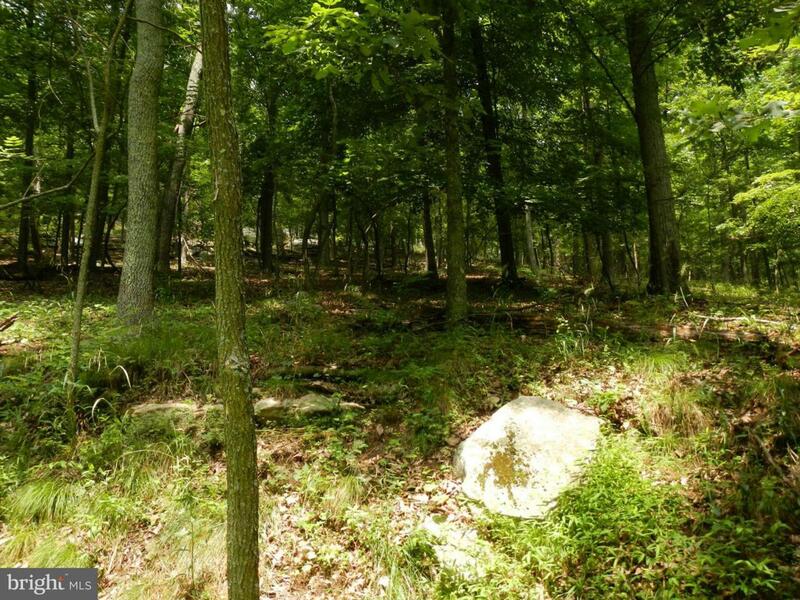 0.72 acres, developed for public septic, public water source available. Sits near the end of Warbler's Way. Many community amenities including pool, hot tub, tennis courts, and playground. Would be a excellent location to build a vacation home or a permanent residence.